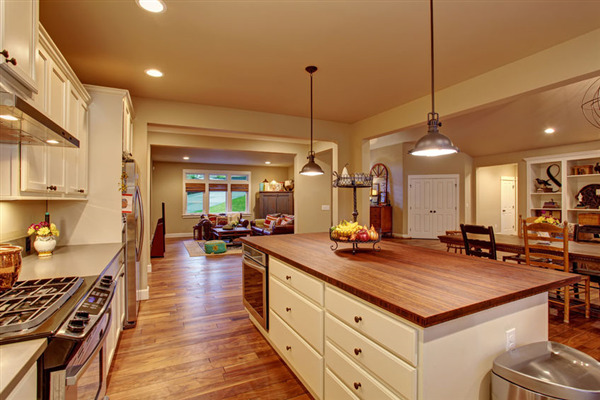 If you are considering an upgrade to install hardwood flooring, here are some tips to get the most benefits in the long run. If you install hardwood flooring in your entire home, even if some of the rooms will also have carpeting, this adds value for resale and is more beneficial in the long run to allow for potential changes in the use of each room. 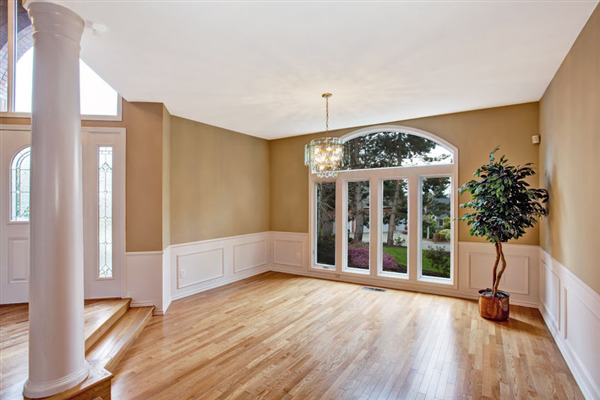 Brand new and elegant hardwood flooring can turn a drab room into an excellent space for more enjoyment of your home. This may also result in a higher resale value if you choose to sell the home in the future. This guide gives some creative ideas about the types of special rooms that you can consider to make your home really wonderful, including a ballet/dance studio, exercise/yoga place, a private chapel, and a sunroom.